SHALOM House founder Peter Lyndon-James will be looking to inspire guests at the Joondalup Business Association’s next breakfast event. 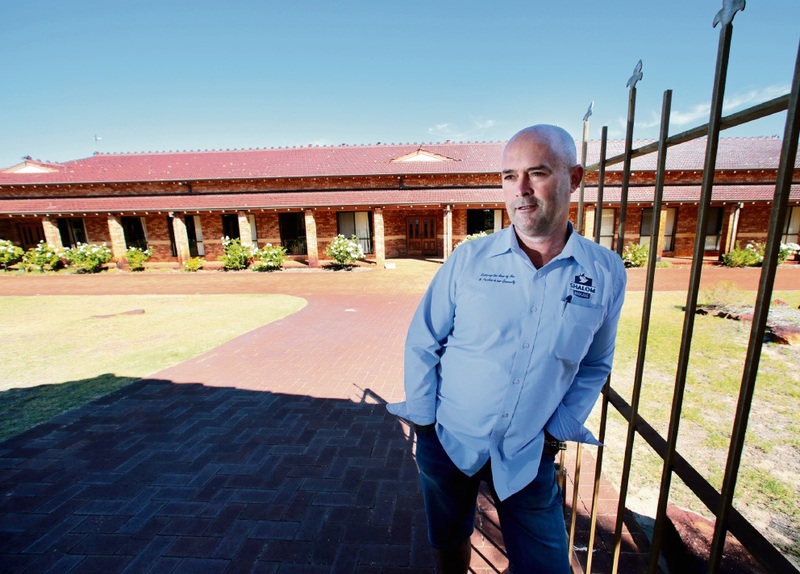 In 2012, Mr Lyndon-James established the first Shalom House in the Swan Valley, providing a residential rehabilitation program for men looking for a life free from addiction. He drew inspiration from his own life experience, recovering from a broken family and associated trauma. The breakfast will be held at the Joondalup Reception Centre from 7am to 9am on Thursday, May 3. RSVP by May 1 at bit.ly/2Jo1XBz.